lively illustrations, diagrams and a glossary. In addition, a chapter on exam preparation contains a wealth of helpful hints and tips on revision and exam techniques. 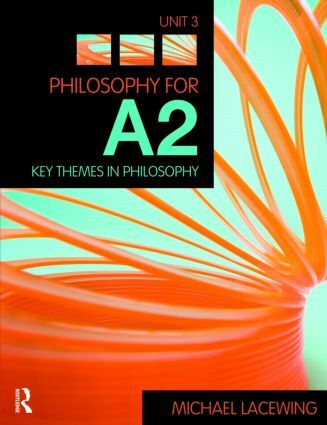 Written by an experienced philosopher and A Level consultant, Philosophy for A2: Unit 3 is an essential companion for all students of A2 Level philosophy.